You should be familiar with what a material update entails for Google these days. The interface is mostly white, which has been a jarring change for some apps. 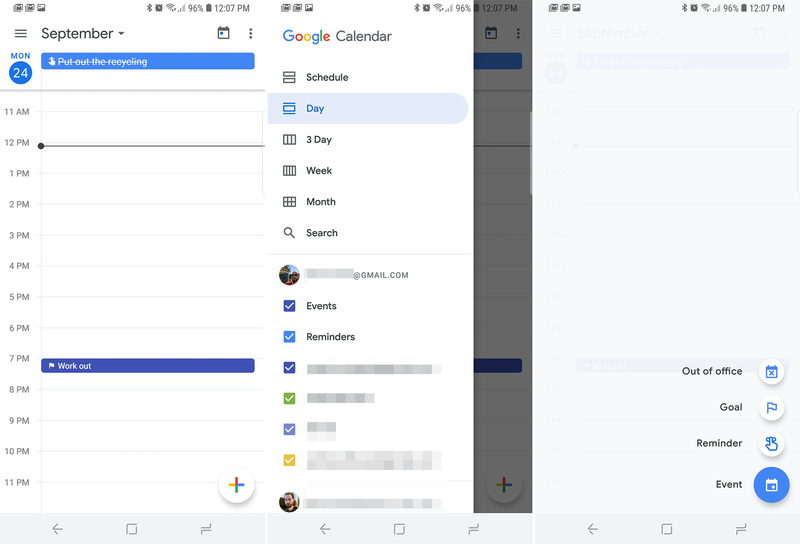 The calendar app was already mostly white, though. The gray tones are gone in v6.0, and the floating action button has the more colorful Google-themed "plus" icon. The font and icons are also now in-line with the new Material theme. See below for some screens of the old app. The layout of v6.0 seems unchanged, and we haven't spotted any new features, but it's new. New things are automatically better, right? You can wait for the updated app to reach your phone via the Play Store, but that'll take a while. We also have the new version on APK Mirror if you want it right away.